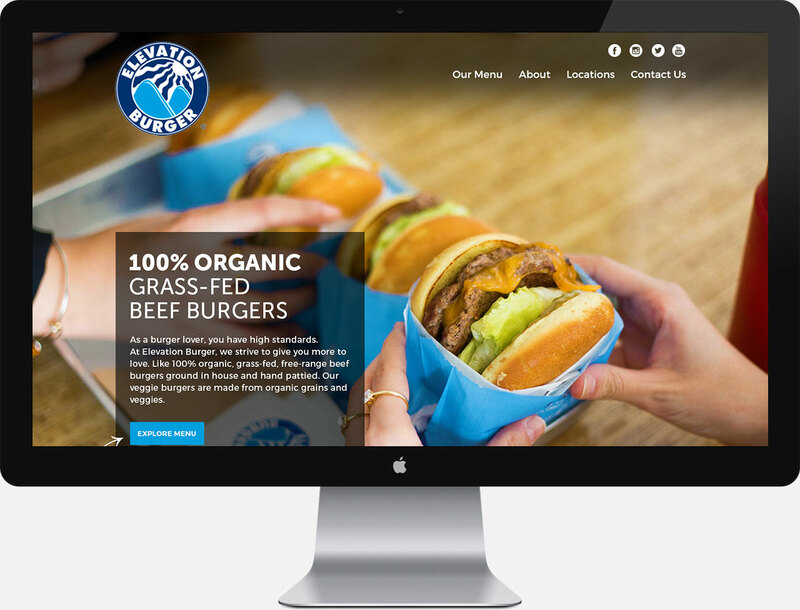 Elevation Burgers is a burgers franchise that set its foundation in 2002. For three years of research and development, Elevation Burger owners officially opened their business in 2005. Driven by a passion for good food that’s organic, sustainable and fresh, Elevation Burger began franchising in 2008.